Principal photography starts today on an all new adventure set in J.K. Rowling’s Wizarding World, the second in a five-film series that began with Fantastic Beasts and Where to Find Them. The as-yet-untitled film opens in 1927, a few months after Eddie Redmayne’s Newt Scamander helped to unveil and capture Dark wizard Gellert Grindelwald. 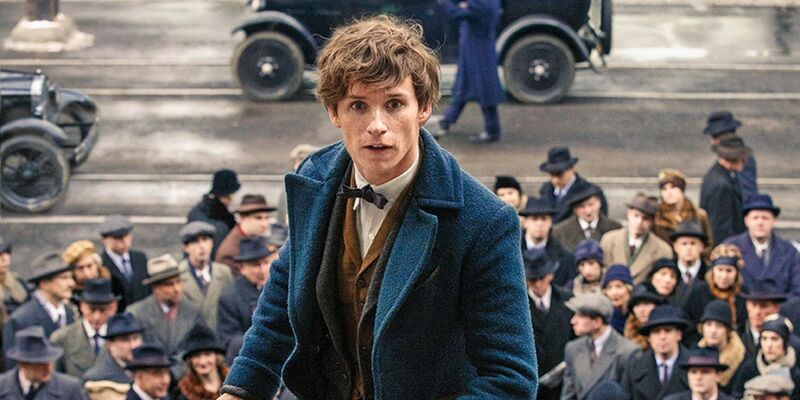 J.K. Rowling has written the screenplay and David Yates returns to direct. Nods to the Harry Potter stories are promised, and the film is set to take fans to new corners of the wizarding world, it was revealed today, moving from New York to London and on to Paris. The new adventure is being filmed at Warner Bros. Studios Leavesden, which has been the cinematic home of the Wizarding World since the first Harry Potter film.